Door-to-door chauffeur in Austin, Texas. 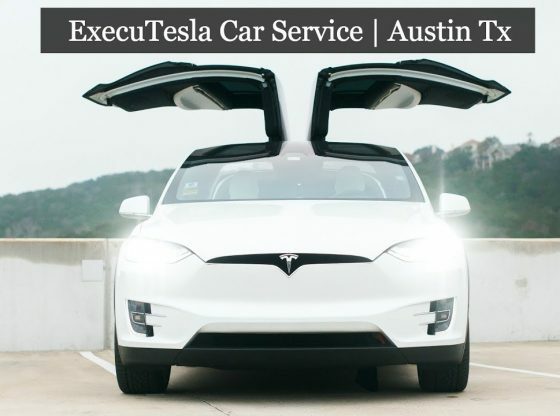 ExecuTesla is the first and only green energy, black car service provider in Austin. They have the largest fleet of Teslas in the entire state, which makes them able to accommodate clients with eco-friendly limo and town car services.